Beatlines is a sample based step sequencer, with a nice and easy to use interface. 8 beat tracks with note durations up to 32nds with separate level and pitch on each beat to create whatever rhythm you want. 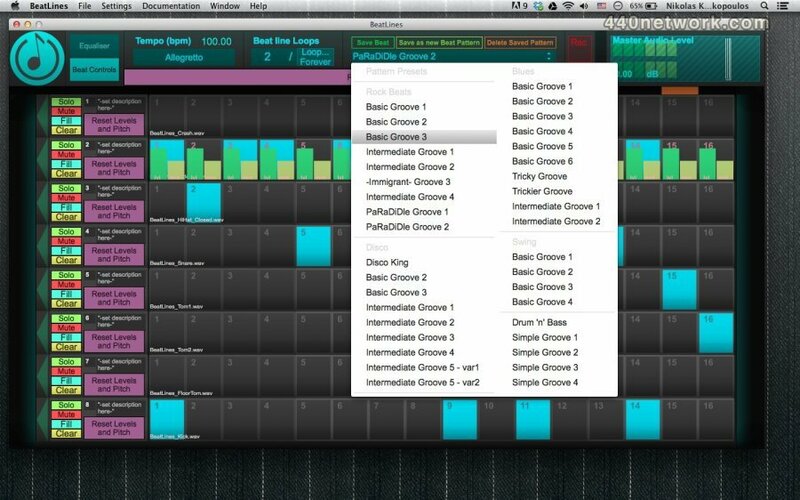 Select from the preset rhythms or create your own. 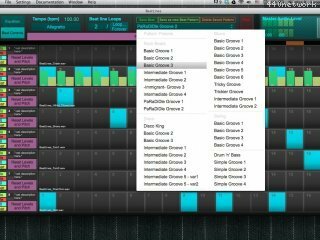 Make preset lists to create a full track with changes in beat rhythm and tempo!